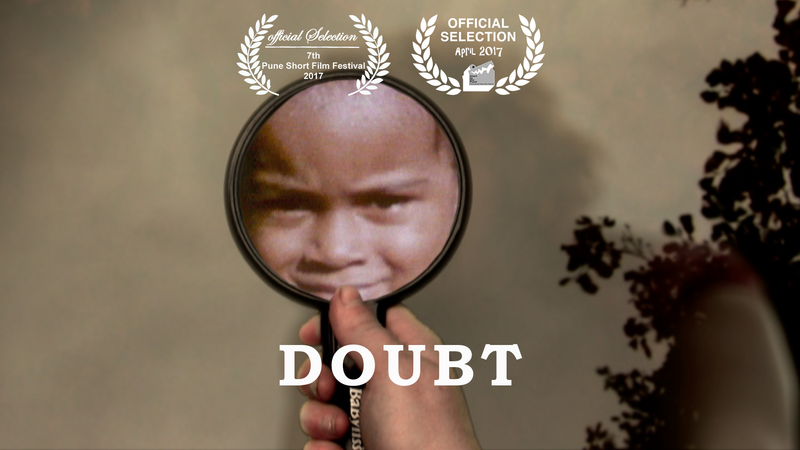 Doubt constitutes a multi-media practice research output working interdisciplinarilly across film, photography and poetry. An unflinchingly personal exploration located between narrative independent film, documentary photography and reflexive poetry, this unique work is part of Knudsen’s ongoing world leading critical and practical exploration of ideas of transcendence through the practice of filmmaking, applied theory and increasingly photography. 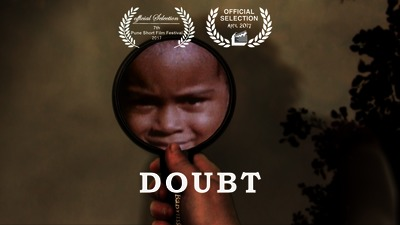 The Doubt Project has been poetically constructed out of Knudsen’s recent photographs, his entire body of critically acclaimed films, spanning 27 years of filmmaking, and selected reflexive poetic writings from personal notebooks covering the same period. Out of this integrated creation, he is creating of a new type of experiential narrative form exploring transcendent relationships to the creative and the spiritual.